PLUS SIZE EVENT: JOT DOWN THESE DATES! IT’S AN ERZULLIE NOVEMBER! This November is going to be fierce with these 2 shopping socials! We’ll see you there ladies! PLUS SIZE NEWS: “STAY SAFE AND WARM FOR #ZORAIDAPH"
We again wish everyone to be safe and warm during this weather. We believe that we are experiencing this because we are strong enough to survive this. After this, we will be better and stronger as a nation! 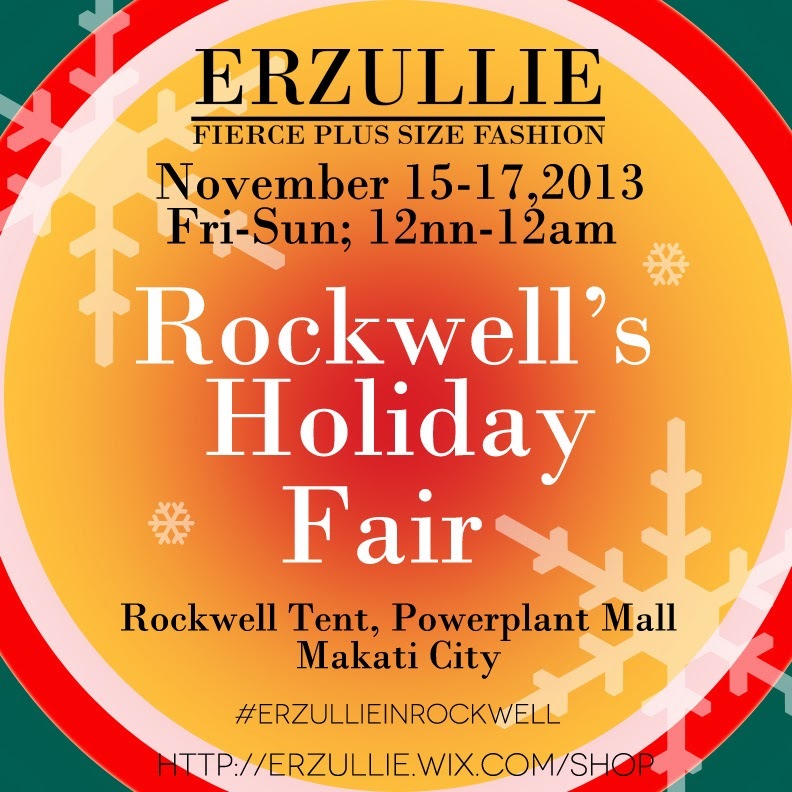 PLUS SIZE EVENT: #ERZULLIEINROCKWELL 4 DAYS TO GO! We are excited to serve you ladies some fierce plus size fashion, free personal shopper service and of course, 50% discount on past items! We have always viewed Erzulliestas as women who always aim to become the better version of themselves. Always embracing their strengths and weaknesses and using both to even achieve greater heights of their life. It has been a very busy first week for Erzullie’s Anniversary Month! If you want a little context from last week, check out The Erzulliesta November 2013 (1)! 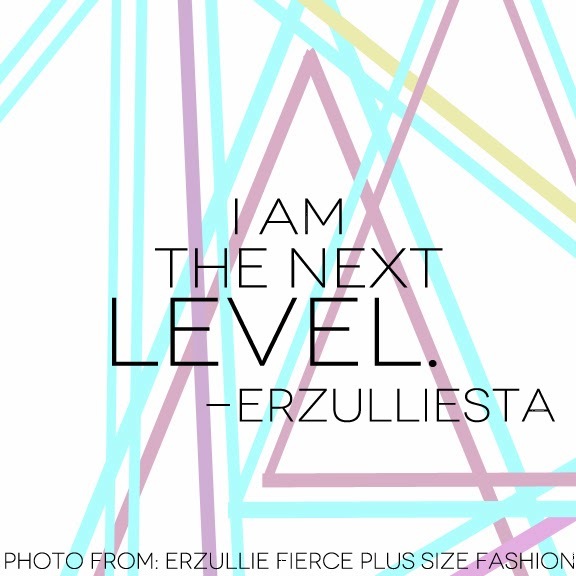 #1 We couldn’t resist and we went back to blogging by November 4, declaring our excitement for November, sharing the “I am the new plus size woman” mantra and the beautiful New Breed/Breath editorial 1 of 5 for #ErzullieTurns3. We even dedicated it to the new plus size women and sent out our annual Thank You note to all of the people that supported us this year and the next! #2 We have reported that Erzulliesta Lornadahl Campilan of Extra Seksi and ½ of the Pinay Curvies got nominated for the #navabiCBA2013 awards. You ladies propelled her to #10 and even got her the #7 spot. Another Erzulliesta also threw her hat into the ring as well --- Abi Chang of Belated Bloomer is nominated too! #3 We officially got back online on November 5 and we shared our thoughts on what we have learned during our vacation time. 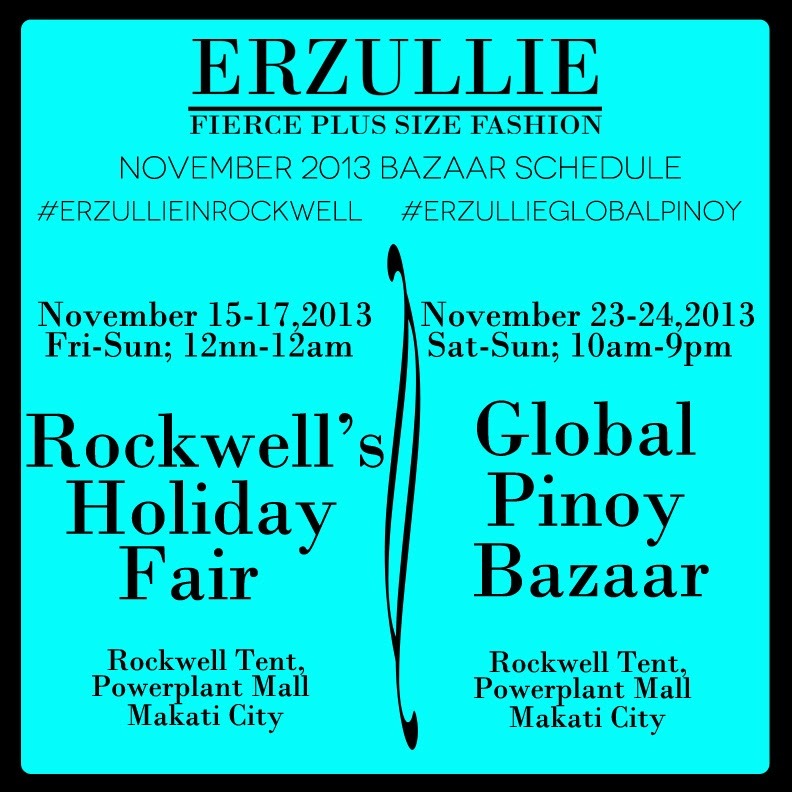 #4 The Erzullie Holiday 2013 collection is also now available online. Speaking of which, this plus size blue lace skirt, convertible beige top and its stripe version are available online! 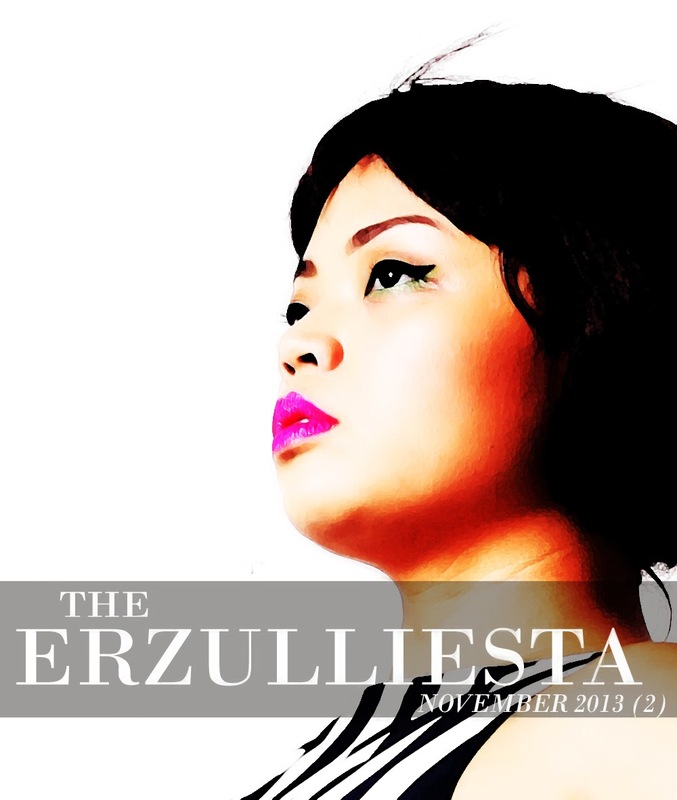 #6 “The choice to see myself as a glamorous woman of size made me confident…” Erzullie Icon and Plus Size Model, Kat Lopez shares her thoughts about glamour and she also got featured this week for her #ErzullieTurns3 editorial and talked with us about how the Filipina plus size models are changing the Philippine plus size fashion industry. #7 #YolandaPH, the strongest storm ever recorded this year, tested the Filipino Spirit, only to feel humbled by our countrymen’s resilience and compassion. 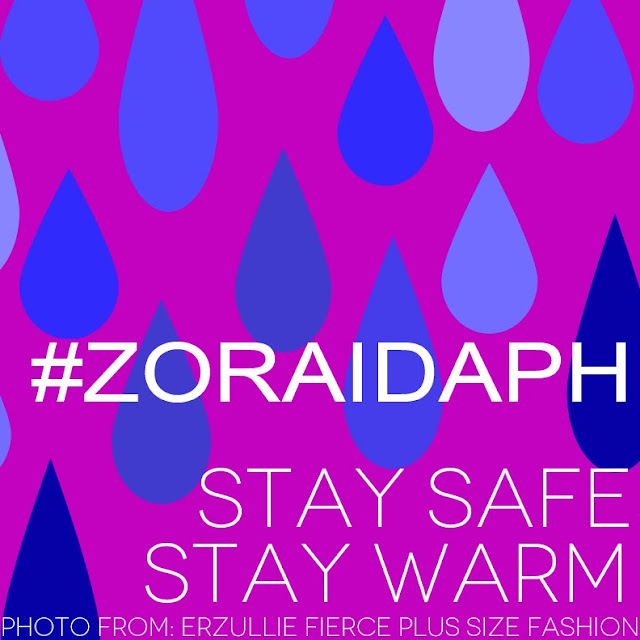 Check out the hashtags to use and also, there is an updated version of it. Google for that, ladies. #8 Erzullie got featured in BBWGeneration. Thank you! #9 Plus size style inspiration this week: “Stripe tease”. Erzulliesta Paulina of CurvyGirlLovesFashion also wore this style recently. #10 Office parties are near! With that come the ones with themes. Check out 3 easy ways to dress for a themed party!